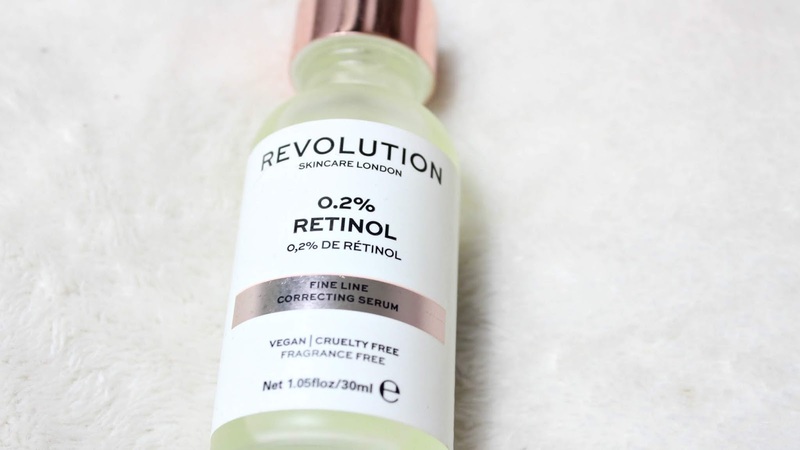 When you think of Revolution Beauty - (previously Makeup Revolution) you think of just makeup right? 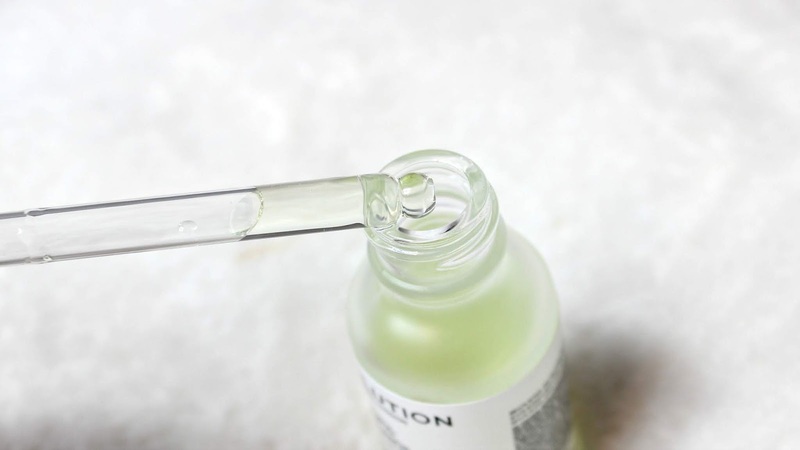 In the past year they've been on this mission to branch out to every aspect of beauty and they've just launched their skincare range which has intrigued me greatly. If you've noticed in the past few months I'd say, I've gotten more and more into skincare and I've found a new love for serums - they're just so much nicer to my skin than moisturisers and to be honest, the pippet makes me feel all fancy too! Out of the skincare range, I decided to go for the 'Fine Line Correcting Serum' which has 0.2% retinol in it which is a form of Vitamin A, this helps the skins natural cell turnover and in turn will soften the appearance of fine lines and the skincare world is going crazy for retinol at the moment. You just have to be mindful to use SPF the next day and after applying this as it makes your skin slightly more reactive to the sun's rays. 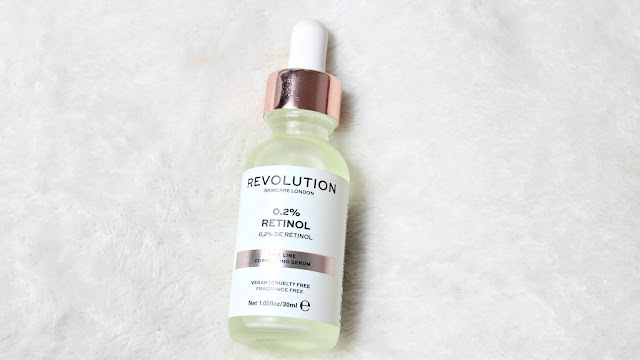 This serum has become a regular nighttime feature in my routine since I recently ran out of my Vitamin C serum and I've been loving it, I wake up with super soft skin every day! For £6 you just can't go wrong and you can buy it here or from your local Superdrug.